Have much better control of your Original Magic Wand’s vibration speed. 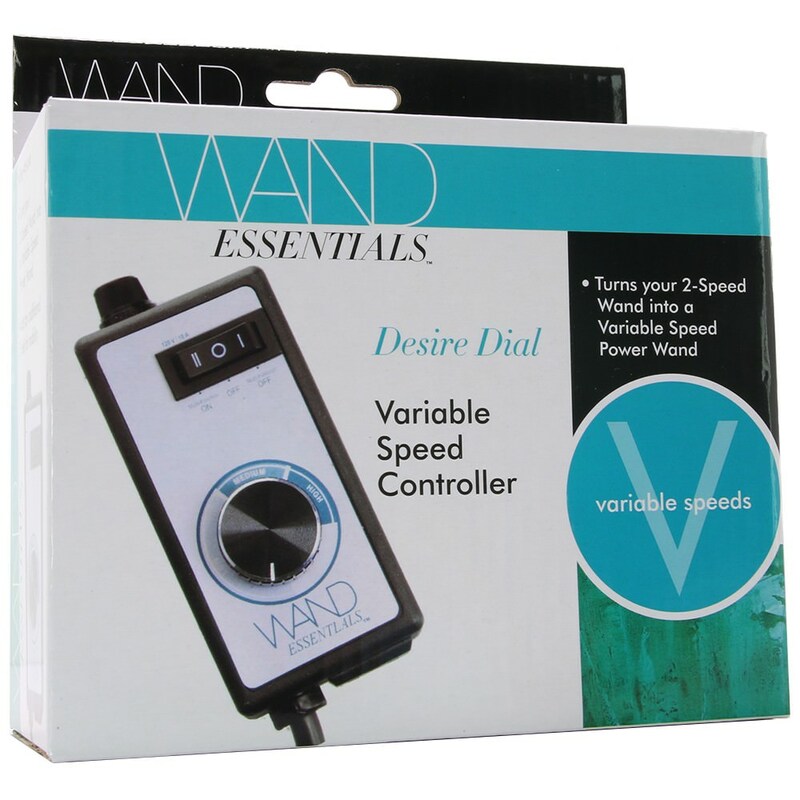 The Desire Dial is a variable speed controller that turns your 2-speed wand into a varial speed wand. 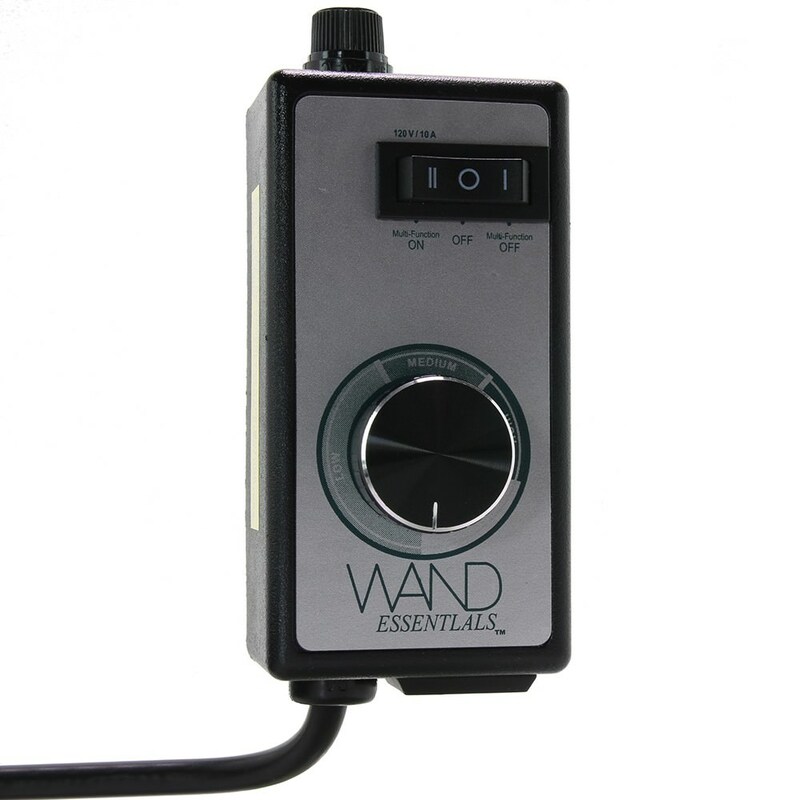 Magic Wand’s 2-speeds are often too powerful. The Desire Dial Variable Speed Controller is a beneficial tool for those with the need for adjustable speed. 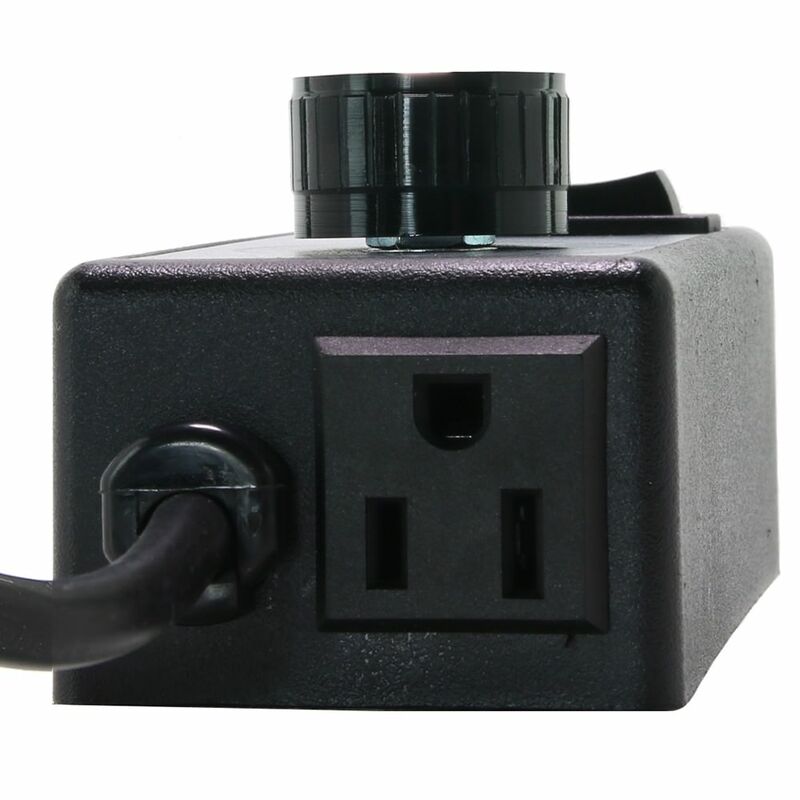 Simply plug the box into the wall, plug the Magic Wand into the box, and adjust the dial according to your desires. You also get an extra 2.5 feet of cord for additional mobility. Now you can go from low to high and enjoy everything in between!